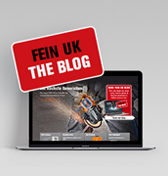 3-year FEIN PLUS warranty: Guarantee declaration | FEIN Industrial Power Tools U.K. Ltd.
FEIN power tools are put through their paces before leaving the factory. 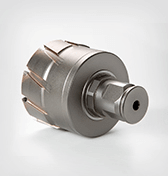 And they're so good that we offer a 3-year warranty rather than the statutory 1-year version. 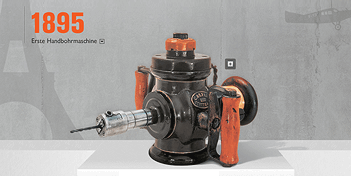 All you have to do is register your FEIN power tool. 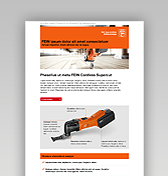 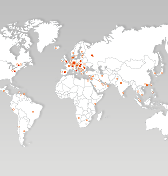 Every FEIN power tool is thoroughly tested and checked and is subject to strict quality controls carried out by FEIN's own quality assurance team. 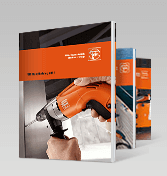 In addition to the statutory guarantee (two years for private first purchasers (users) and one year for commercial first purchasers (users) from the date of purchase), FEIN offers a three-year manufacturer's warranty of high-quality workmanship and materials in accordance with the terms and conditions below. 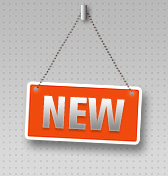 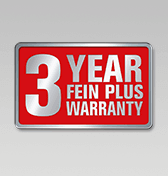 For all FEIN power tools, GRIT belt grinders, lithium ion batteries and associated chargers purchased from authorised dealers on or after 01.09.2013, this warranty period will be extended to 3 years for first purchasers (users) if the buyer registers the product within 6 weeks of purchase. 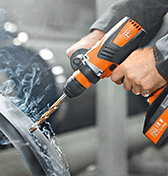 The following products are excluded from the 3-year FEIN PLUS warranty: FEIN high-frequency power tools, AccuTec screwdrivers, balancers, pipe processing tools, pneumatic tools, NiCd and NiMH battery packs and associated chargers. 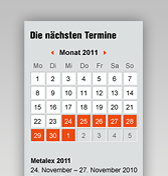 The purchaser must register the tool online at www.fein.com/warranty. 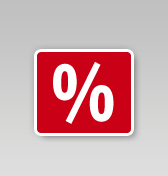 Confirmation is provided by the proof of registration, which must be printed at the time of registration, and the original till receipt, which shows the date of purchase. 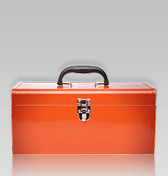 The registration process can only be completed if the customer consents to the data provided being stored. 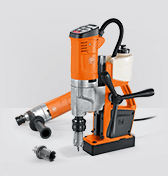 Should faulty workmanship or defective material become evident, the product will be repaired free of charge, or if it cannot be repaired, it will be replaced free of charge with a new product (which may be a newer model). 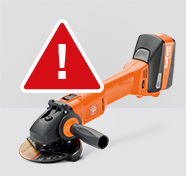 These warranty offers do not apply to damage caused by improper use, for example a failure to comply with the operating instructions, overload, using the wrong mains voltage, wrong type of current or unsuitable accessories, or external factors such as falls and impacts. 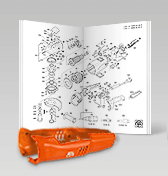 The warranty also does not cover reasonable wear and tear caused by normal use. 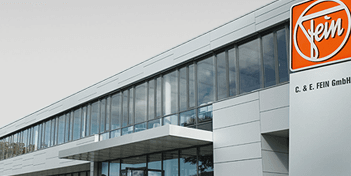 The warranty for Li-ion batteries is limited to 700 charge cycles. 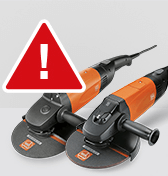 Services relating to this warranty declaration are rendered solely by FEIN and companies expressly authorised by FEIN. 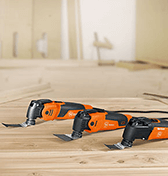 When a warranty claim is made, the complete power tool must be presented or returned together with the original receipt (showing the purchase date and product name) and the proof of registration. 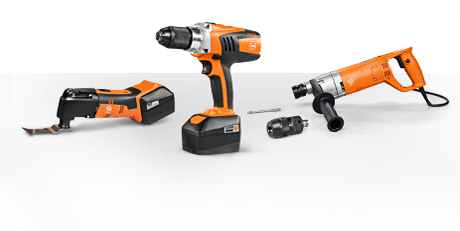 Partly or fully dismantled power tools cannot be accepted. 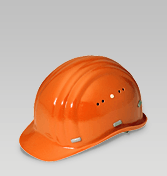 Contractual or statutory guarantee claims against the seller are not affected by this manufacturer's warranty. 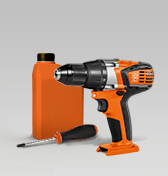 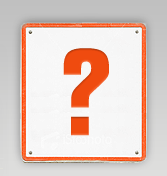 FEIN Industrial Power Tools U.K. Ltd.